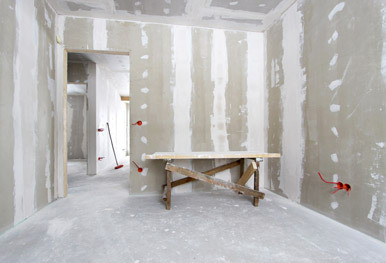 Plastering is a project that you want to work with a professional on. At SeDa Interiors, we have worked on small and large jobs alike – and are confident that we can provide you with high quality plaster work so you can fall in love with your space all over again. Whether you need to clean up prior plastering or you want to create a texture on the wall or hide some damage, we look forward to working with you. The covering that is done with plaster can be a great way to change the overall look of a wall or ceiling. If you have some ideas, talk with our design staff. We can also make some recommendations to give you an idea as to what can be done within the space that you have. You may be surprised by what can be accomplished with our incredible team of plaster professionals. We’re eager to help you improve the look of your home or business. Plastering can be done for a variety of reasons and we use premium materials to ensure you can count on the quality for years to come. It may even be used alongside of the other services that we offer, including boarding and painting. Learn more by calling to set up a consultation today.